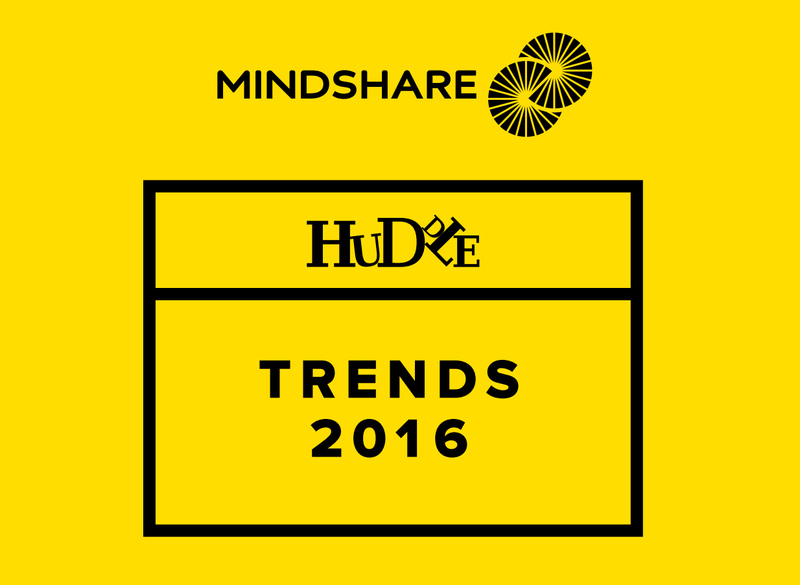 Mindshare just released their latest Huddle Trends report with great insights into what's coming for 2016 and beyond. The section on Content Overload shares the latest on content marketing and what it means for brands and innovation. 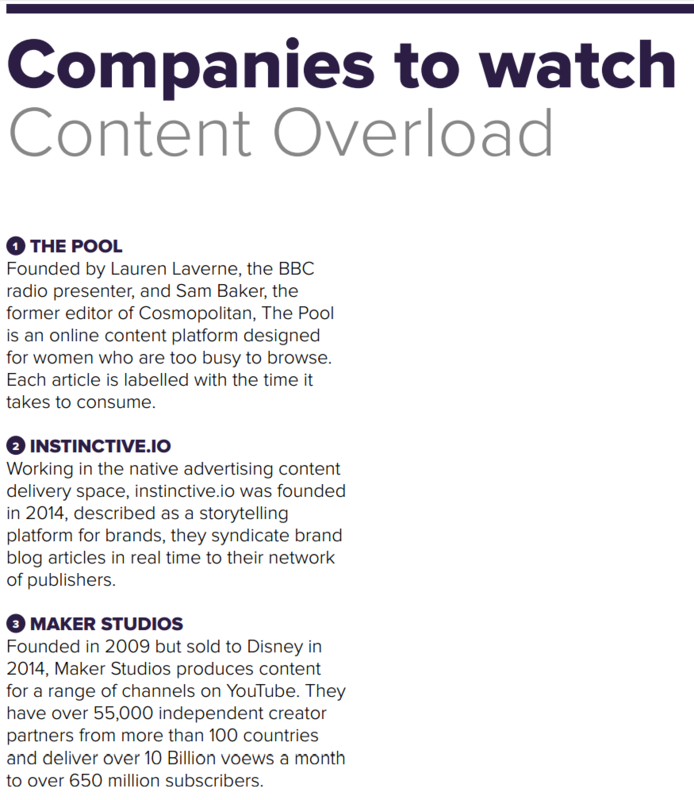 Click here to see the Content Overload section or download the entire report.